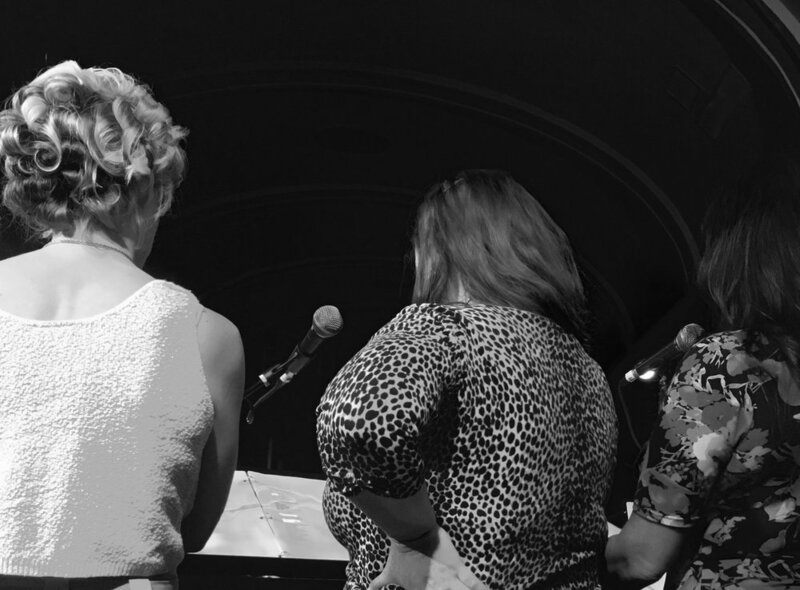 I had the pleasure of backing the chanteuse Lady Rizo during a mini tour this month. We played the Star Theater in Portland and the Triple Door in Seattle. Next up is the Newport Performing Arts Center (Oregon) on September 10th. You can't go wrong with The Lady (nor her band, which features Hans Teuber and Geoff Harper for this run). Vavoom!